$0 - $720 / mo. 650 - 950 sq. 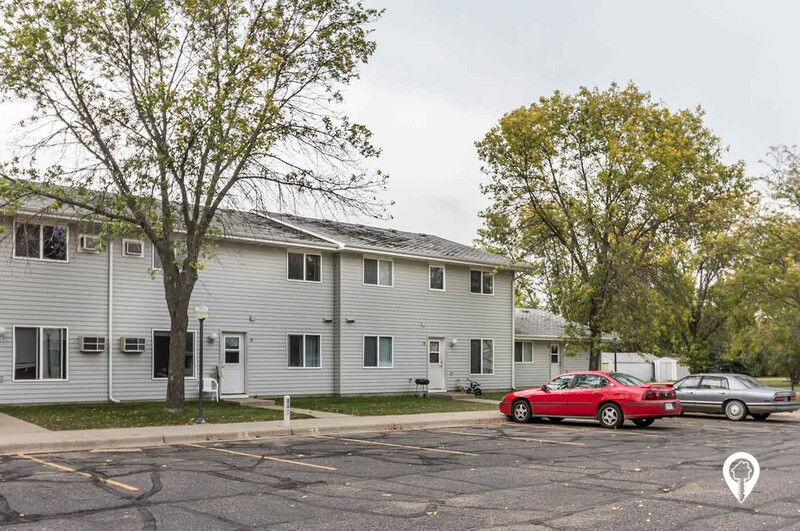 ft.
Christianson Apartments in Watertown, SD offer townhomes for rent in Watertown, SD. Christianson Apartments offer affordable family living in our spacious one, two & three bedroom townhome style apartments. 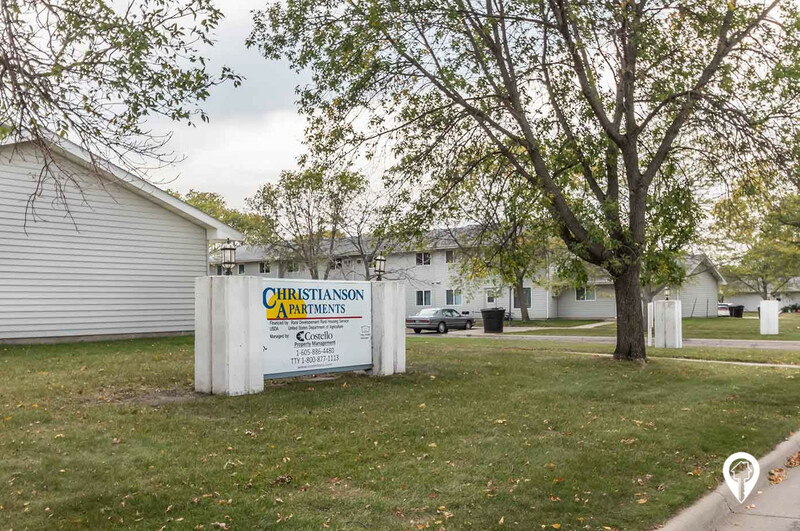 Christianson Apartments offers various amenities, as well as laundry facilities, lawn care, 24 hour maintenance, picnic area, playground, snow removal and storage space.. The picnic area and playground make this community perfect for the entire family to enjoy! the utilities included within the rent price are water, sewer, and garbage. Come be a part of this beautiful, friendly community! Call us today and schedule your private tour! 1 bed 1 bath $0 - $660 1 Bed/ 1 Bath 650 sq. ft.
2 beds 1 bath $0 - $690 2 Bed/ 1 Bath 800 sq. ft.
3 beds 2 baths $0 - $720 3 Bed/ 1.5 Bath 950 sq. ft.
Townhouse style apartments. 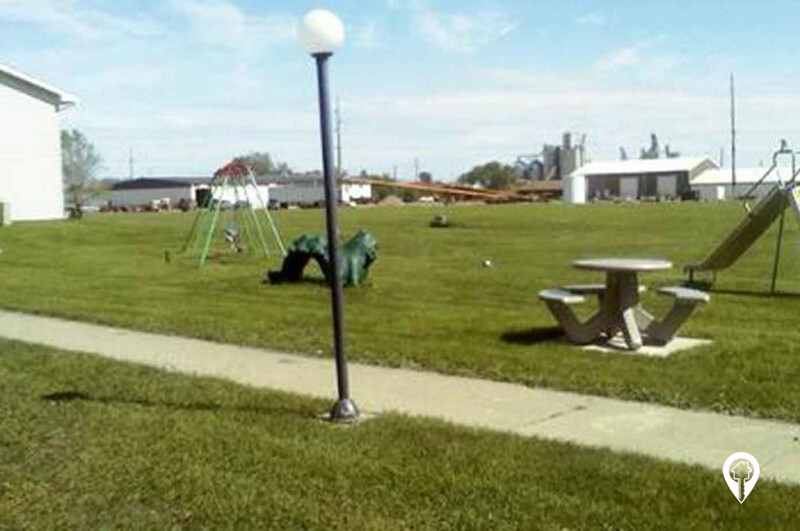 Picnic and playground area. Head south on 10th St. NW toward 6th Ave NW, then turn right onto 2nd Ave SW. Christians Apartments will be on your right.